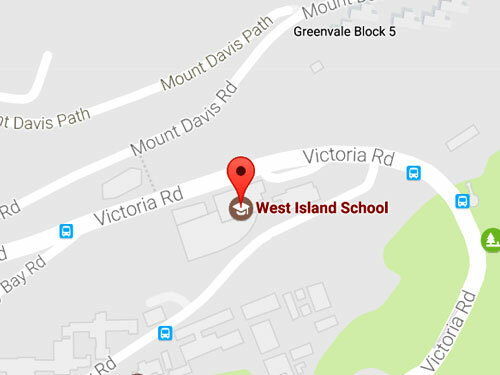 West Island School hosted the first leg of International History Bee and Bowl’s (IHBB) academic quiz competition on Sunday 27 January and witnessed fantastic achievements by its students. 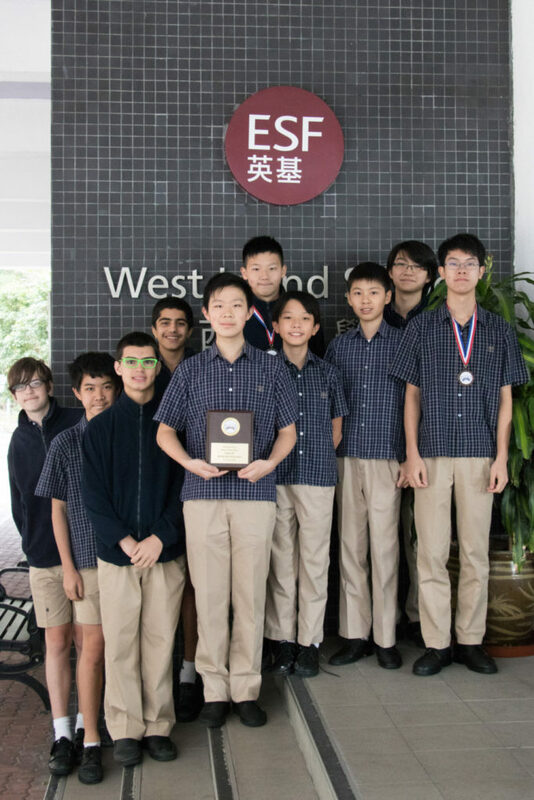 While Calvary Wan (Year 11) was the winner in the Individual Bee competition, the Middle School Team came second in the Team Bowl competition, narrowly losing out in the final stage! WIS entered three teams, one in each division of Varsity, Junior Varsity and Middle School. With a total of 15 players, the day was set up for many stunning successes. Starting with two team Bowl rounds, all three teams achieved good results, but only the Middle School made it to the finals, before losing out and taking second place overall. 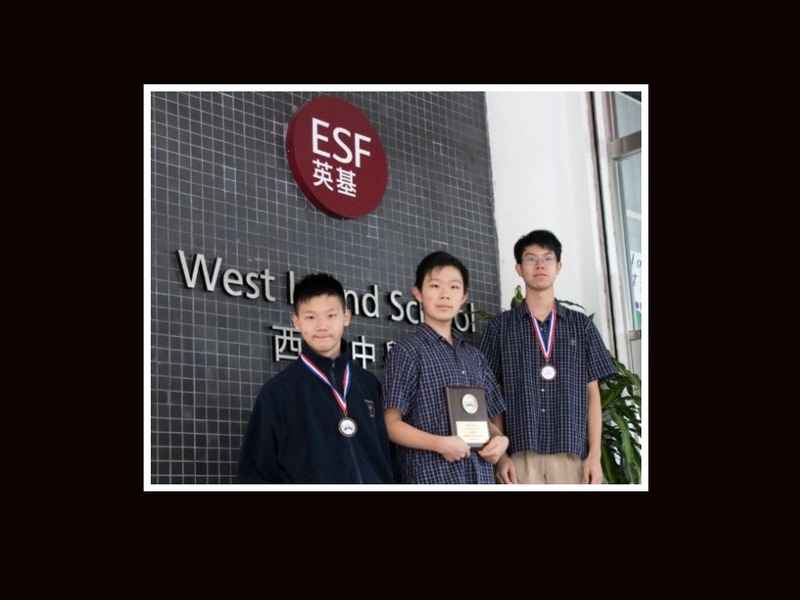 At the Bee, WIS achieved stellar results with Ethan Saw (Year 11) gaining a bronze medal with 5 points and Calvary Wan winning the gold with 7 points! 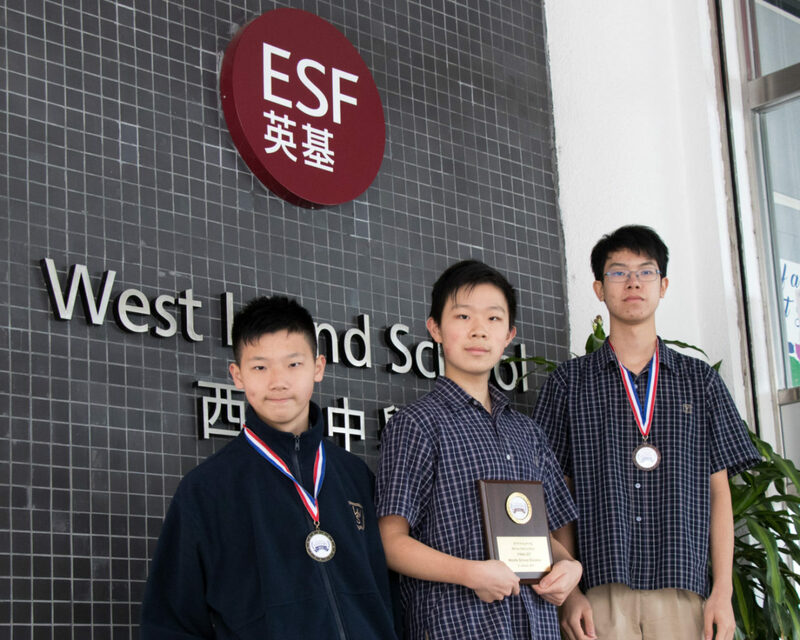 There is more to come, as many of the schools who competed at the Winter Championships will return for the Hong Kong Championships on March 31 this year. Middle School: Jeffery Han (C), Vikarn Rajora, Stanley Yu, Miles Kobayashi and Gayathri Eyunni. Junior Varsity: Aidyn Wong (C), Clovis Mak, Andrew Su, Ushaan Turel, James Watts and Giulio Monti. Varsity: Calvary Wan (C), Ethan Saw, Xiaxi Cai, Winston Lam, Leon Rydell. Well done to all the WIS participants and winners! And a big thank you to Mr Steve Rudall, David Madden, Nolwenn Madden and Hou Boyang for their support and encouragement in making this competition happen. An incredible day for WIS at ESF HK Run 2019!